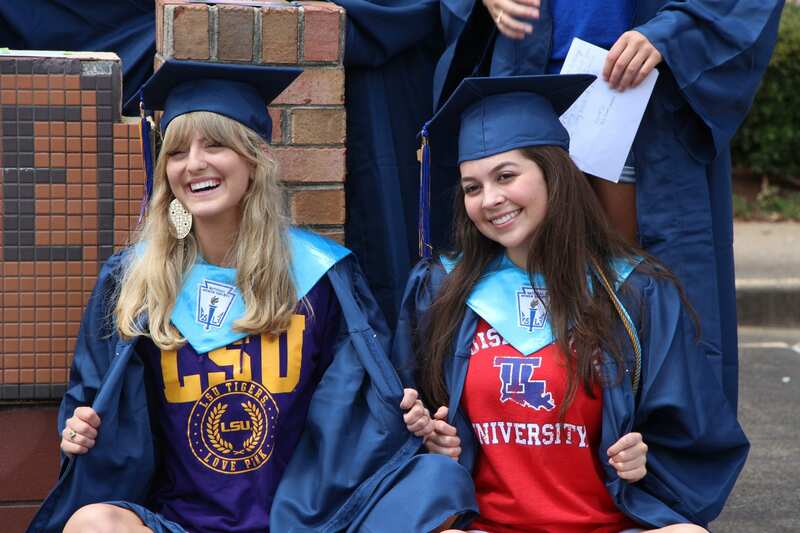 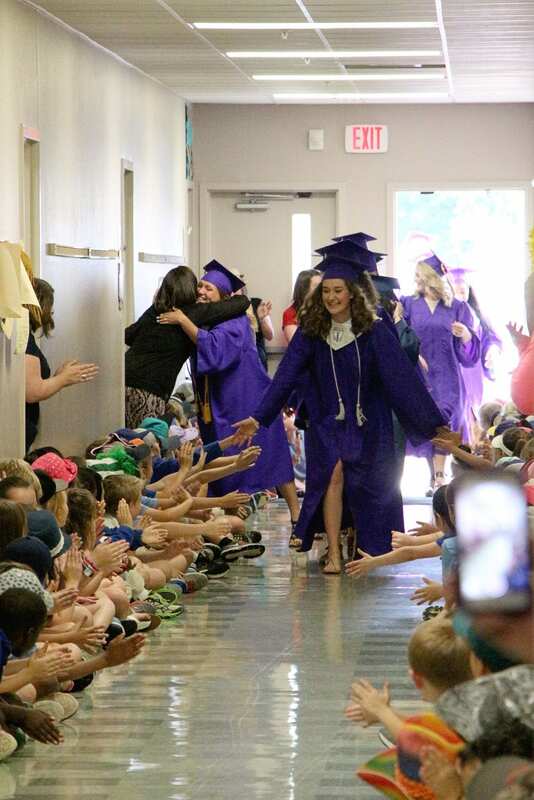 Graduating seniors are taking one last walk down memory lane. 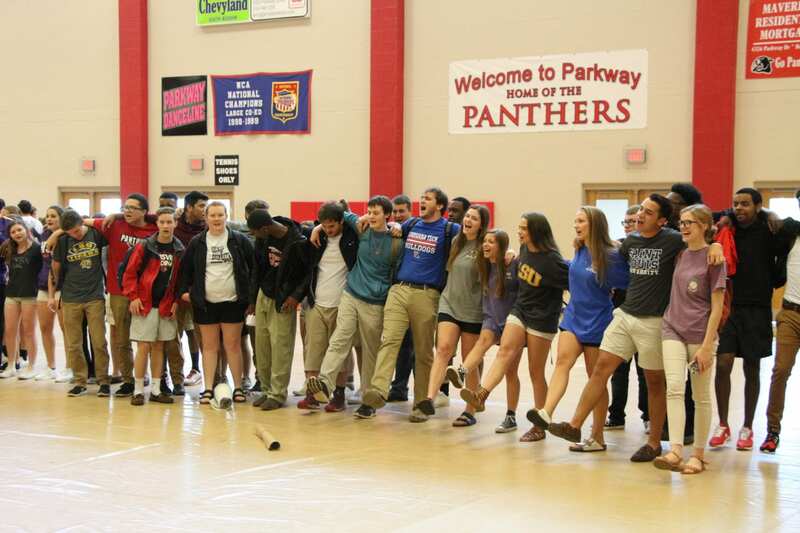 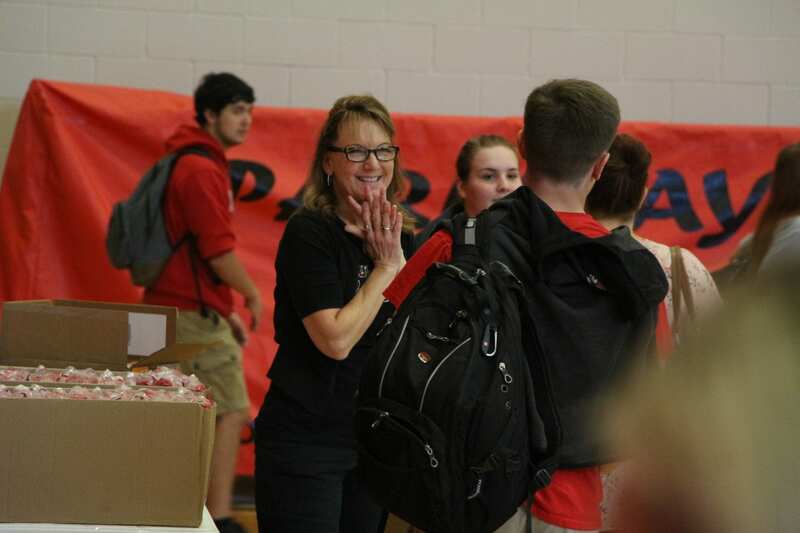 The senior walk has been a long standing tradition at Parkway High School. 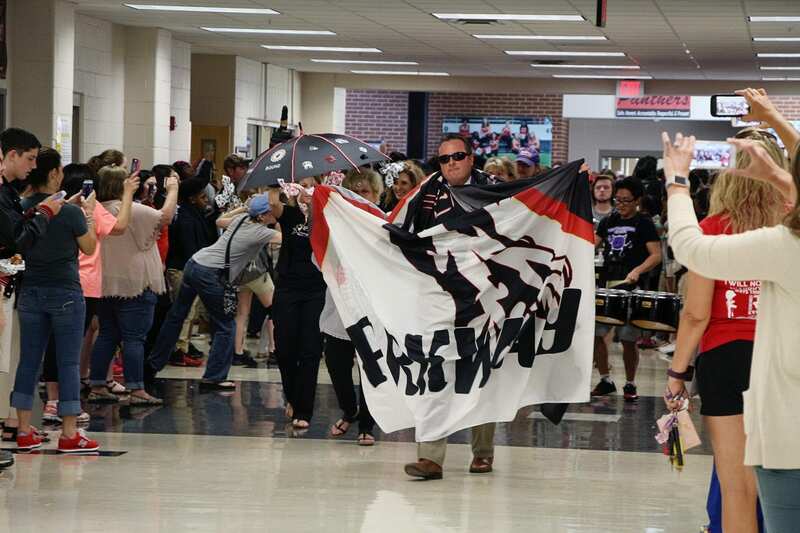 Seniors parade through the halls, led by Principal Waylon Bates, administrators and the drum line, on their last day of school. 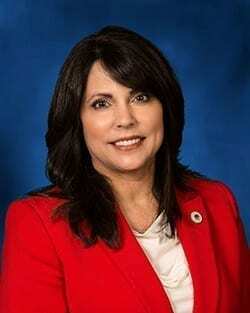 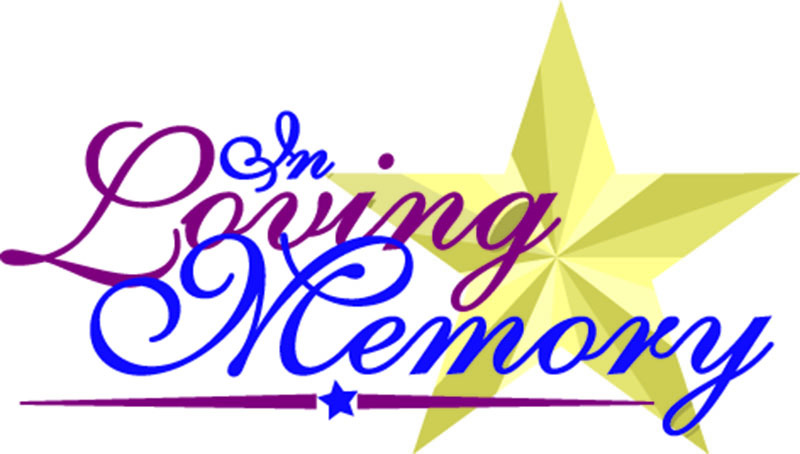 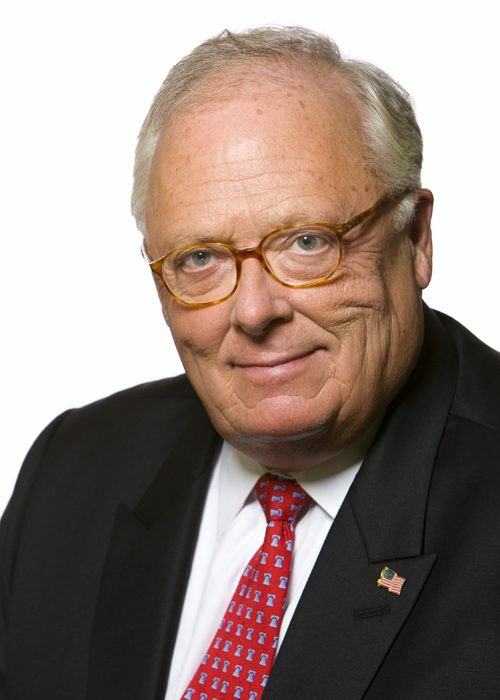 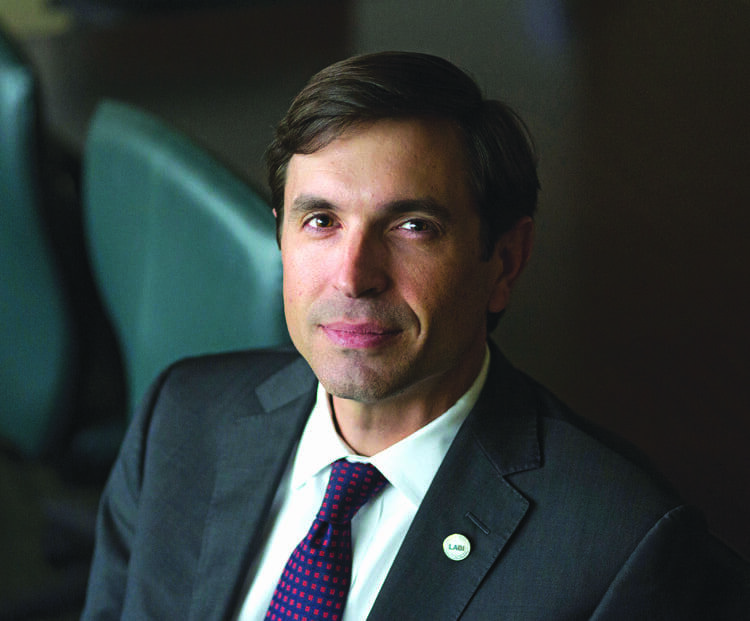 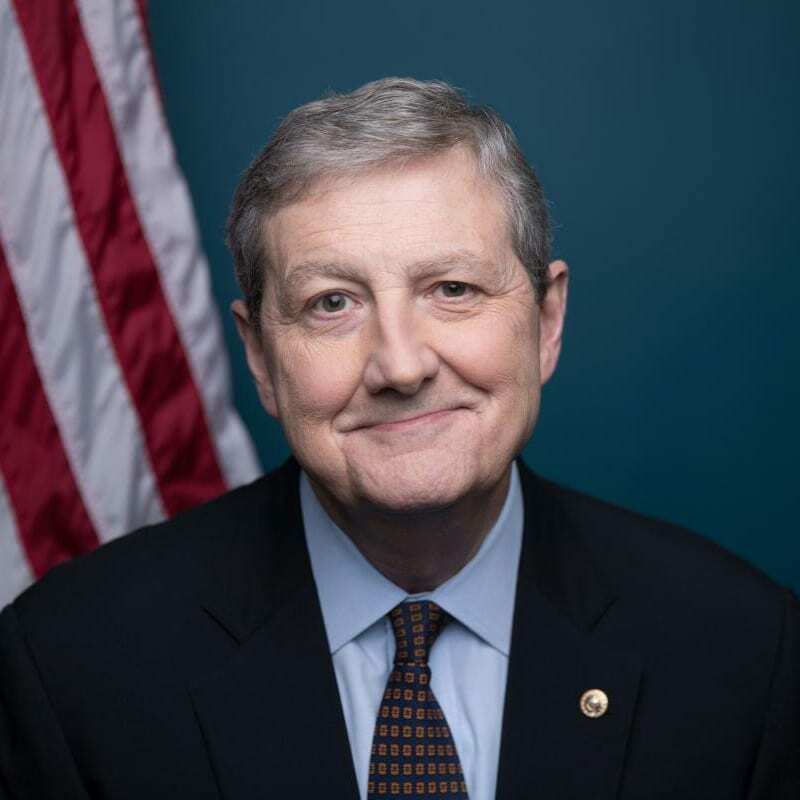 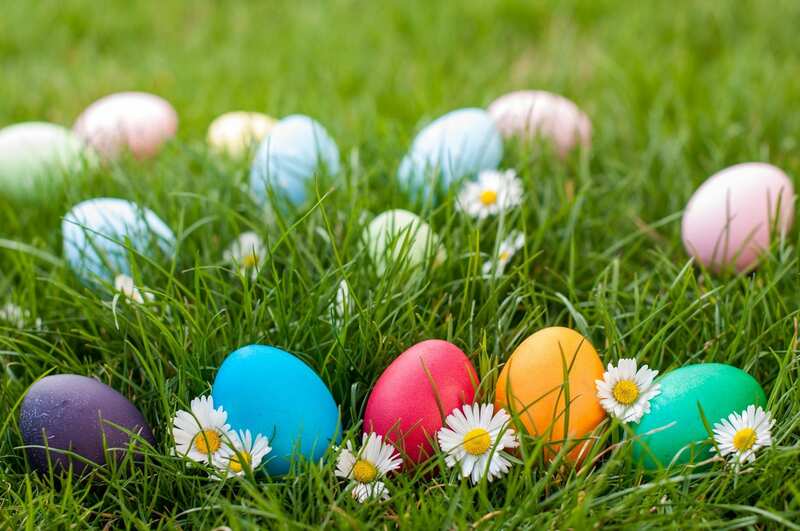 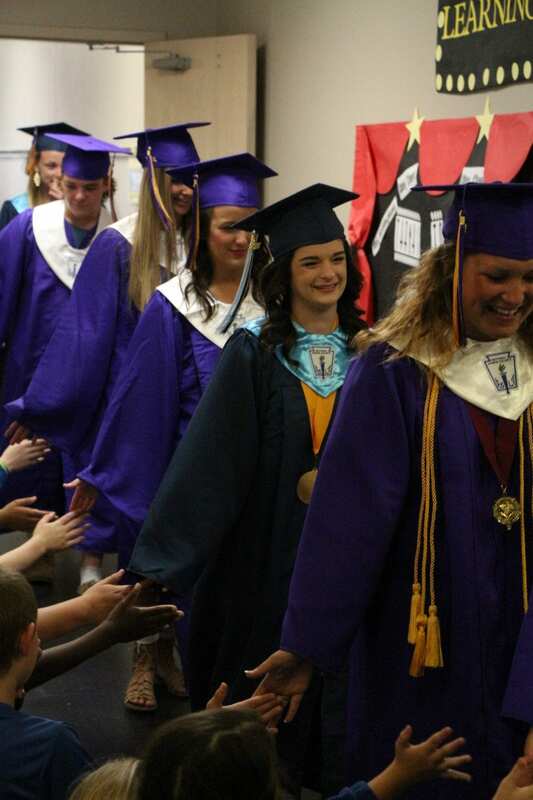 It’s a highly anticipated event that marks the end of their K-12 education. 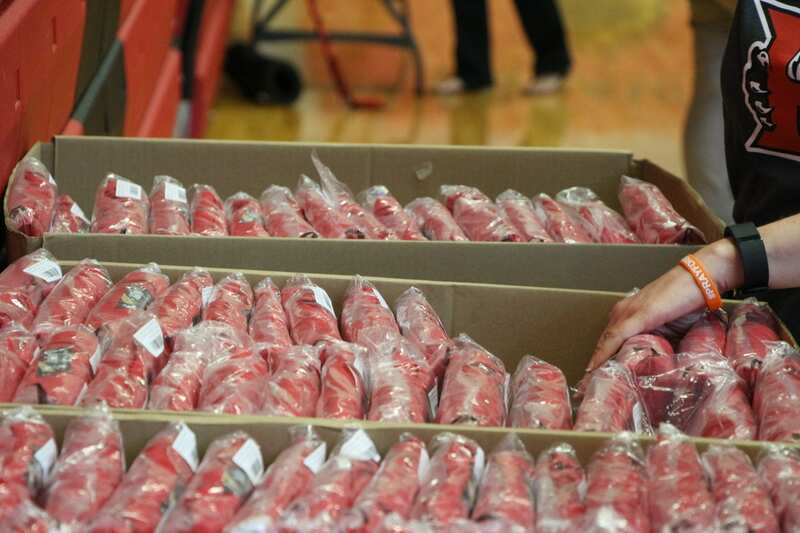 Seniors then make their way into the gymnasium to pick up their cap and gown. 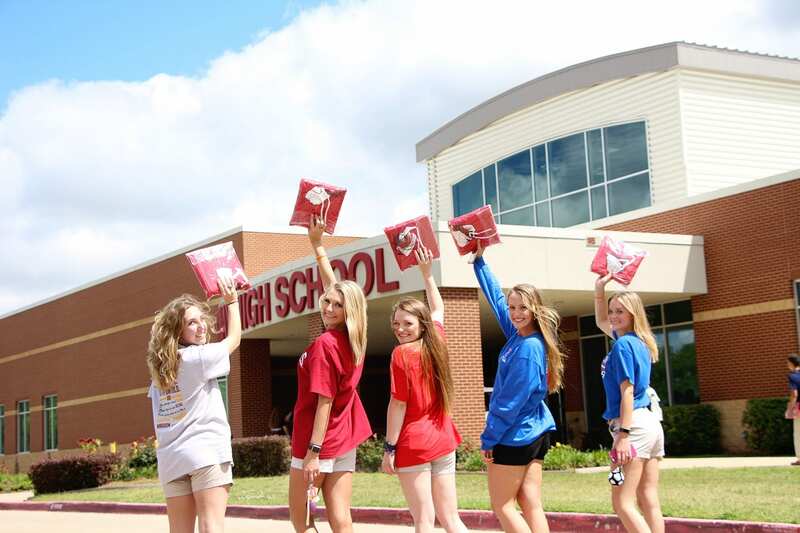 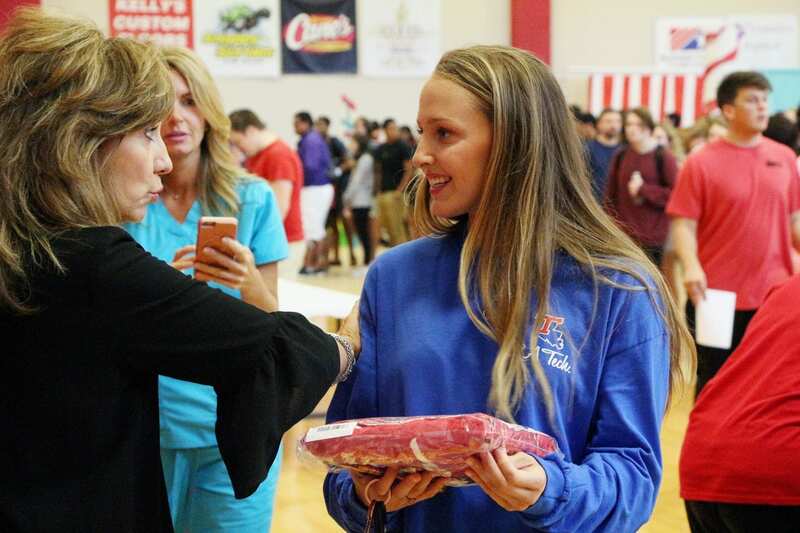 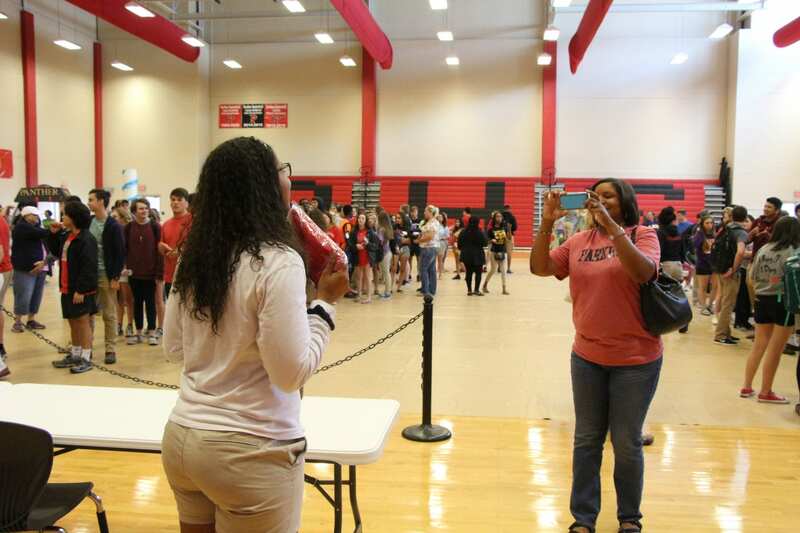 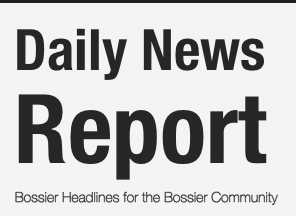 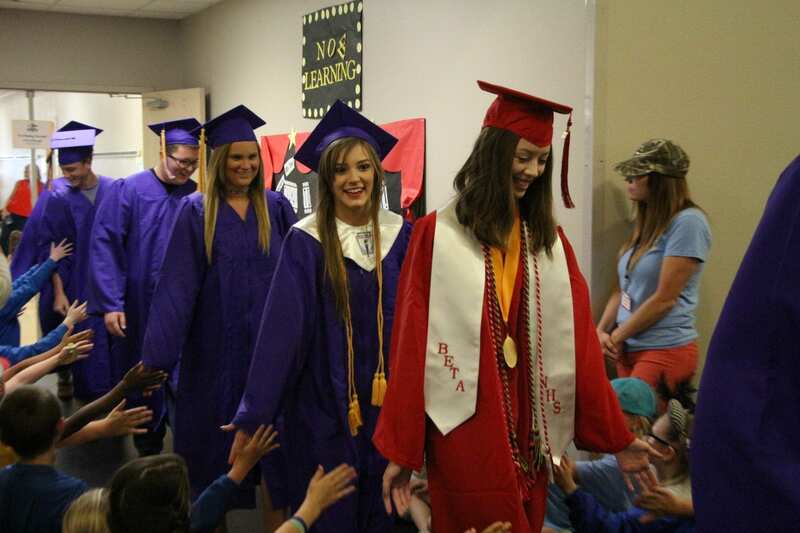 This was the first year for several Bossier Schools to host a senior walk. 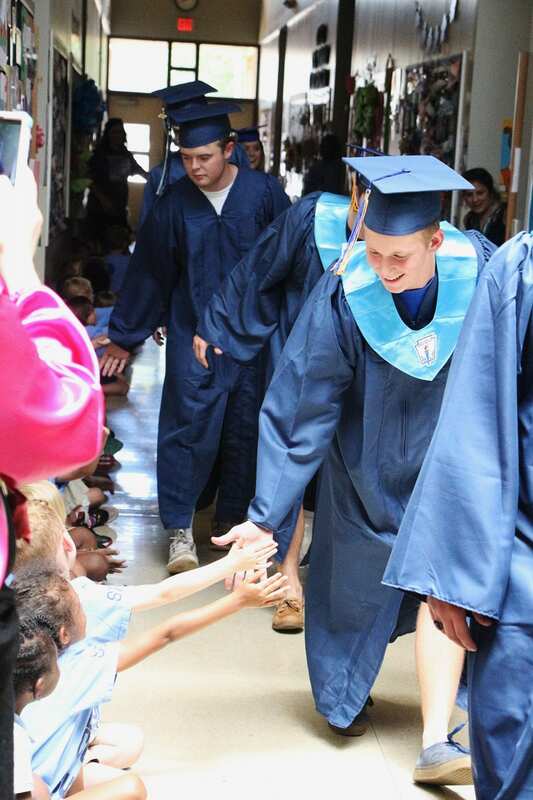 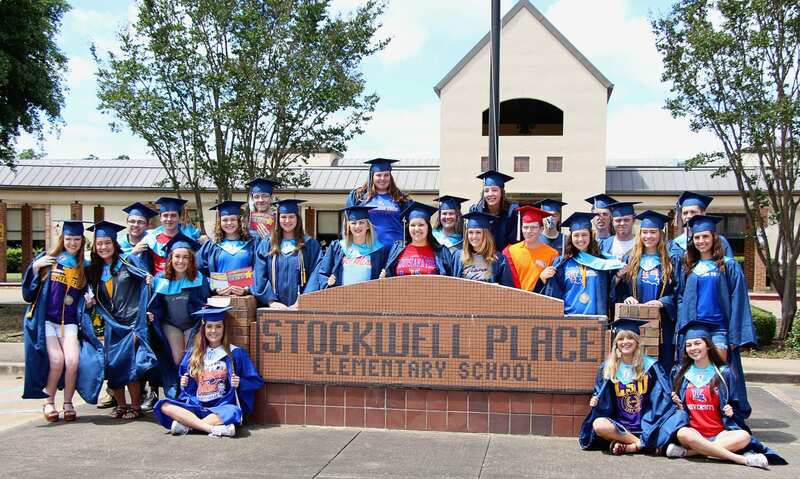 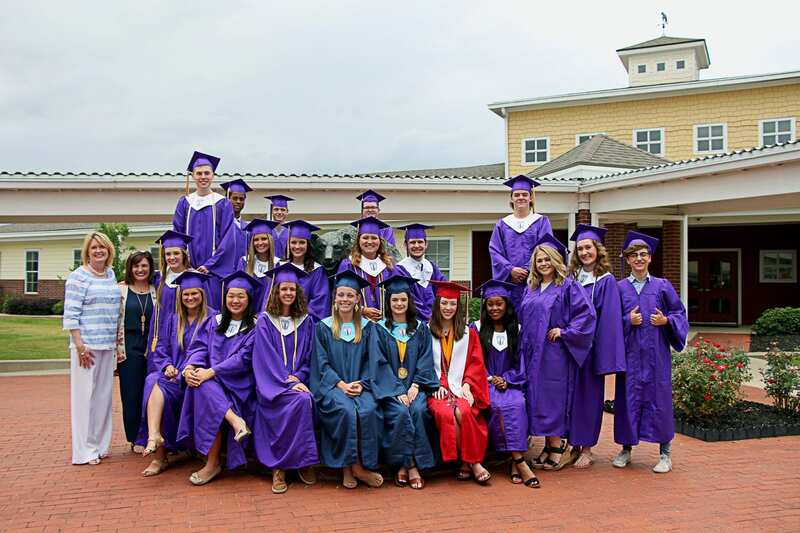 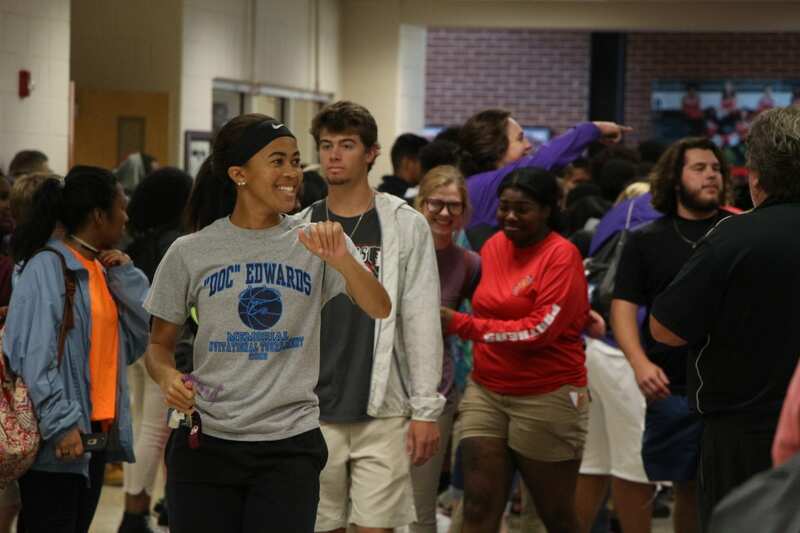 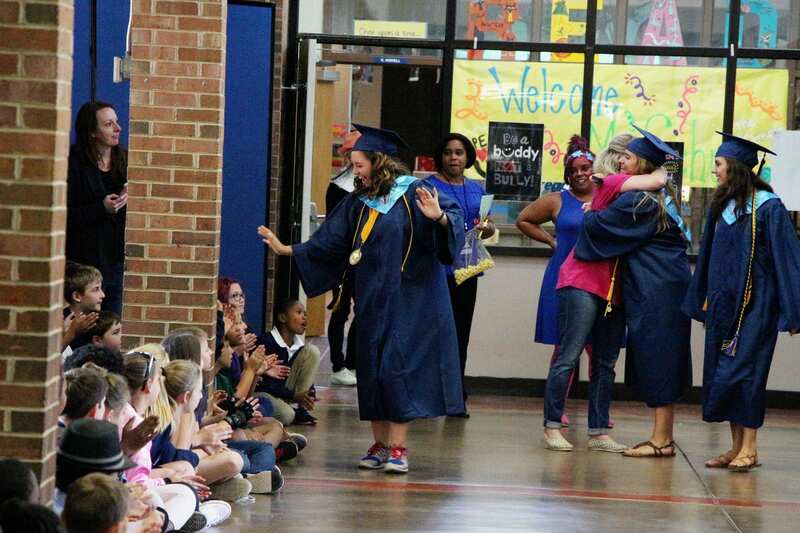 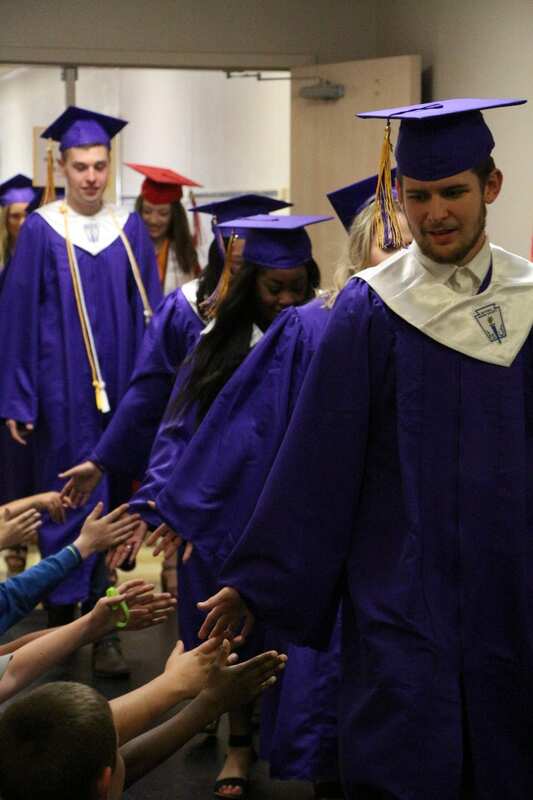 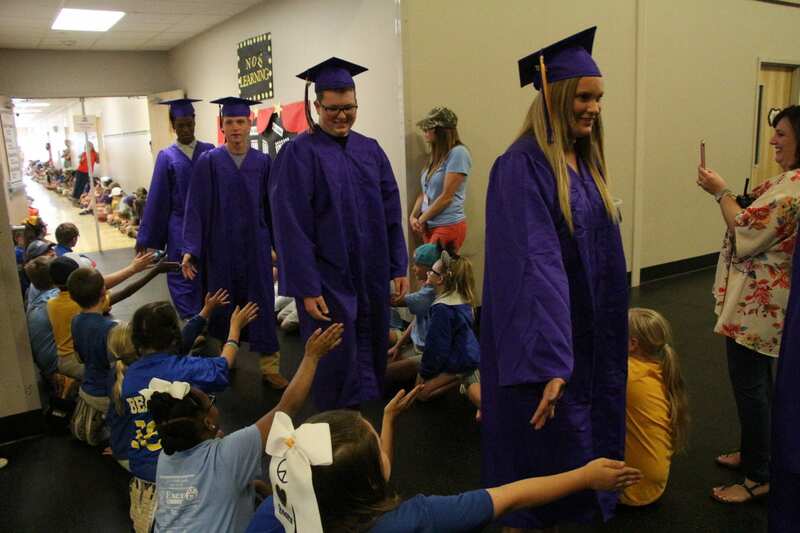 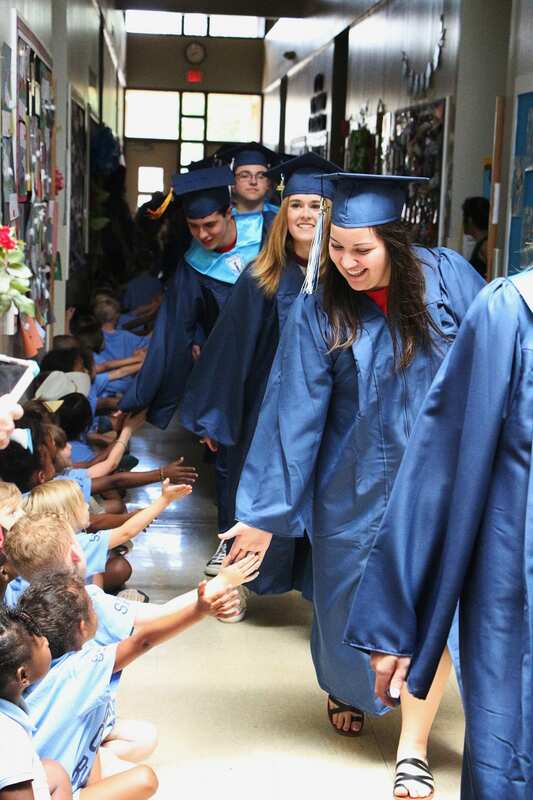 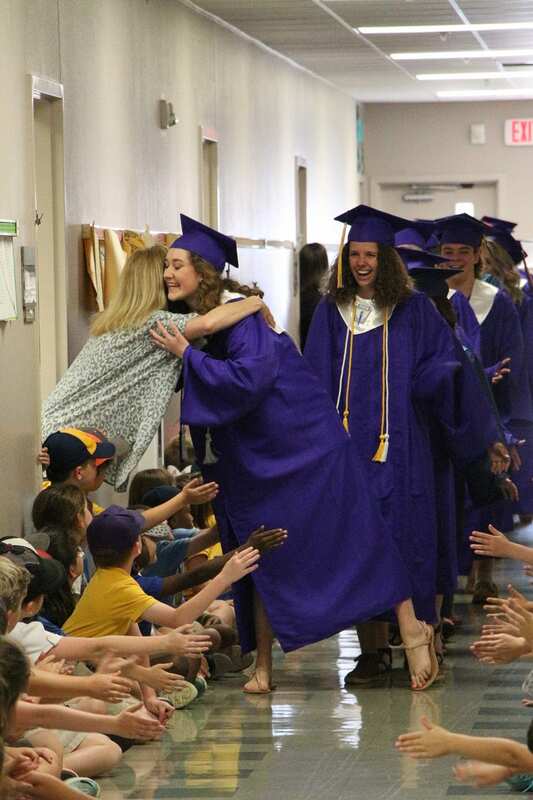 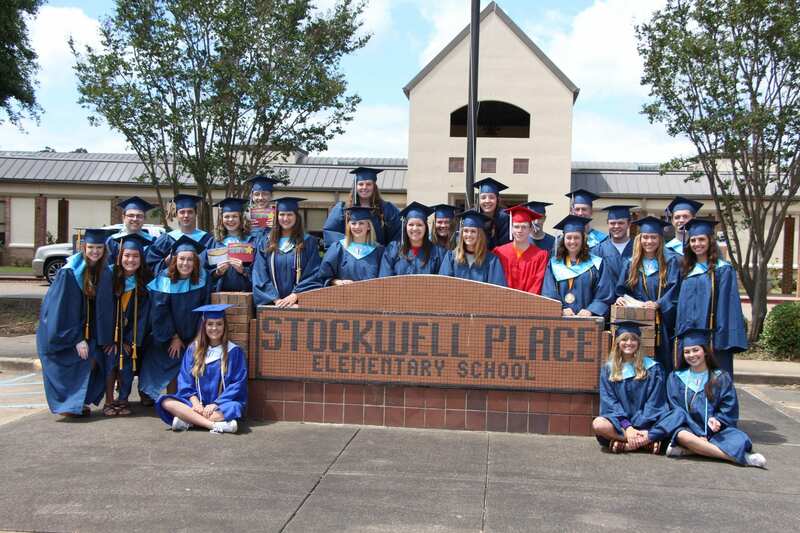 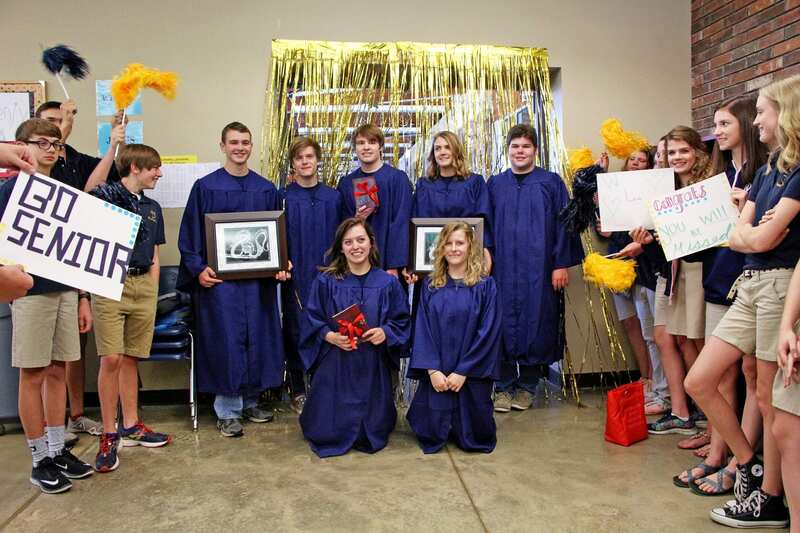 Stockwell Place and Legacy Elementary invited graduating seniors who once called their schools home back for one final walk through the hallways. 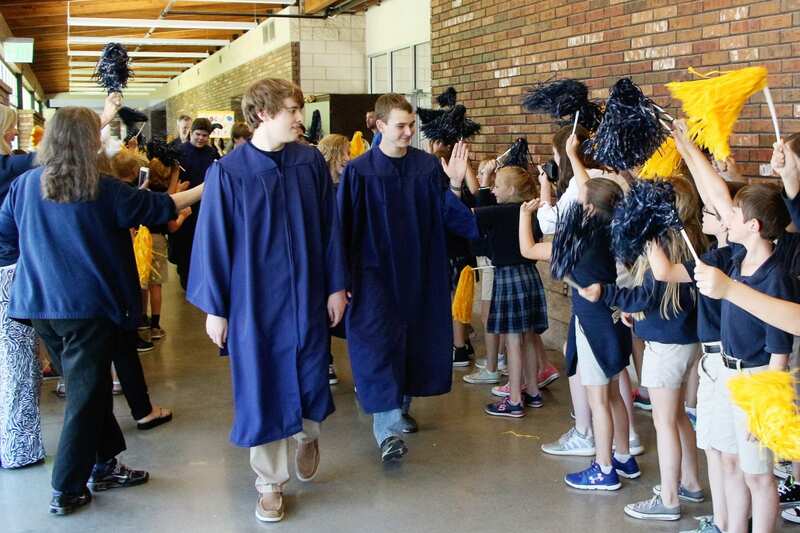 Providence Classical Academy has kept the senior walk tradition alive. 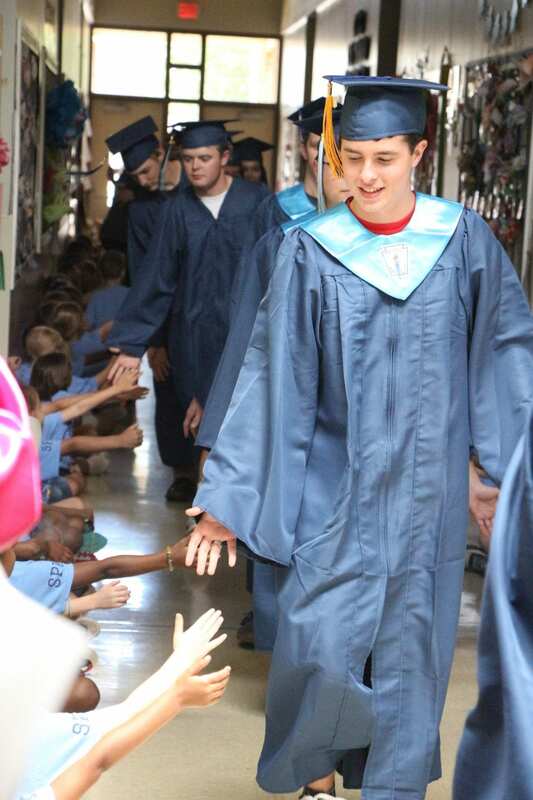 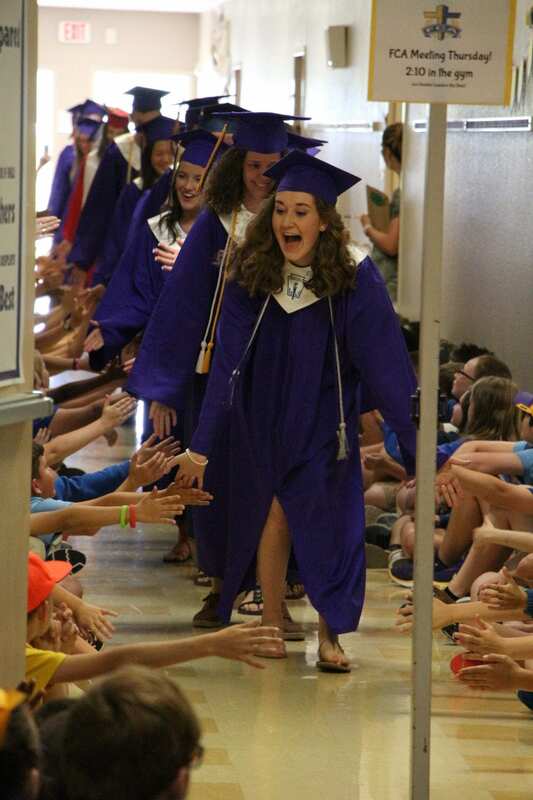 The school’s second graduating class walked the halls to a roaring applause Monday afternoon. 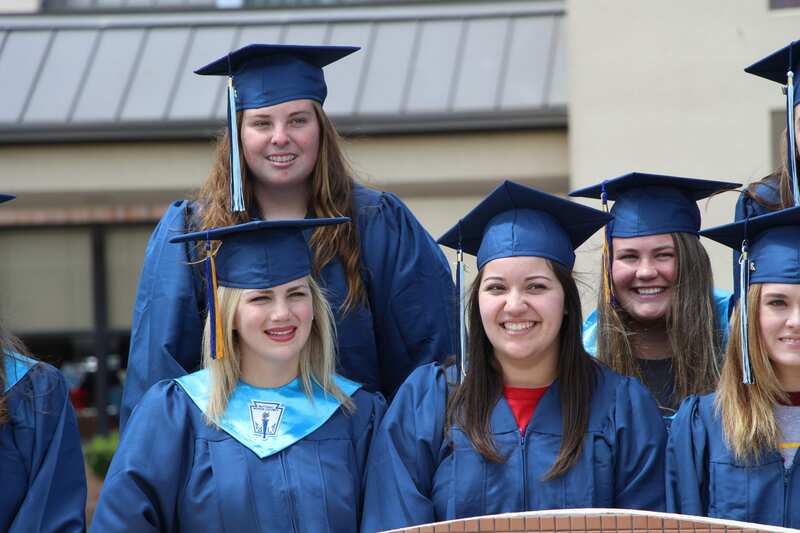 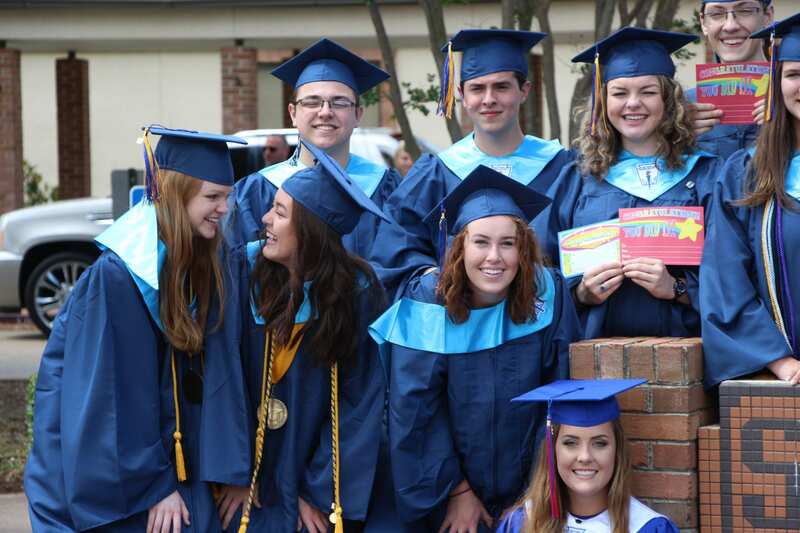 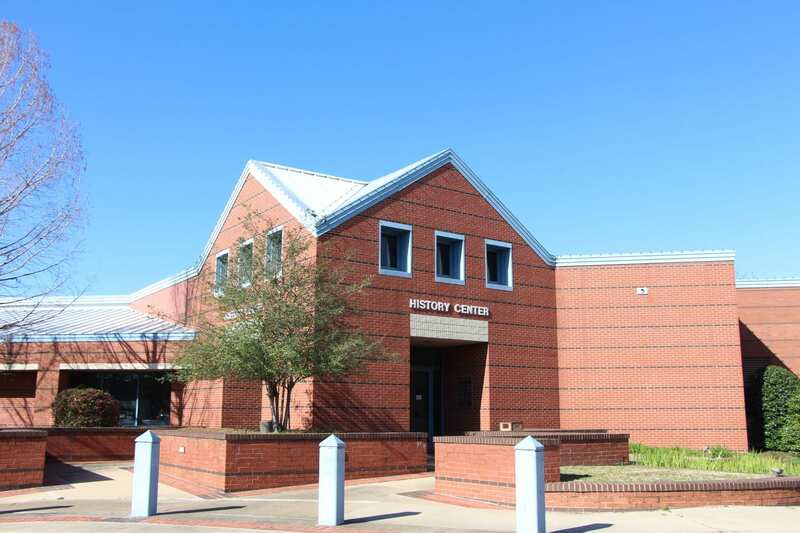 PCA has seven graduating seniors this year, five more than the first class in 2016.